3 star deluxe hotel. Services of the Tour Manager from Mumbai to Mumbai. Enjoy Barong & Keris dance. Visit the famous Tanah Lot Temple. Visit Tegalalang Rice Terrace . 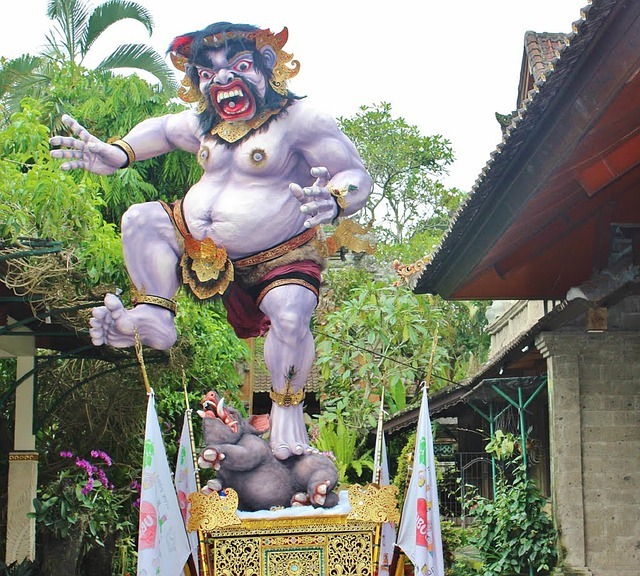 Welcome to the BALI, an Island of God. Arrive in Denpasar & check-in at the hotel. After taking some nap, proceed to dinner at an Indian taste restaurant. Return back and overnight stay in a hotel. After early breakfast, your journey begins to Kintamani to get a magnificent view of Mount and Lake Batur with the smoky Agung Volcano in the background. A stop at Singapadu village to see the Barong & Keris cultural dance performance. Lunch will be served en-route at Indian Restaurant. 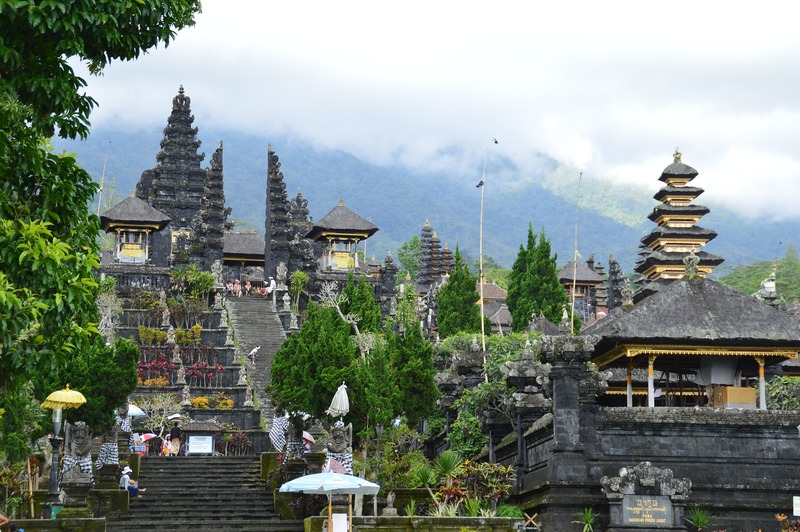 Proceed to Celuk – the center of gold and silver works, Ubud – the center of Balinese paintings and Mas – the center of wood carvings. Move to the holy water at Tirta Empul which is Hindu Balinese water temple. Visit at Tegalalang the stunning view of Rice Terrace and overnight stay at hotel. After breakfast, the day is free for leisure. In the evening proceed to have dinner on Cruise with grandeur of a Balinese sunset. Return back and overnight stay at hotel. 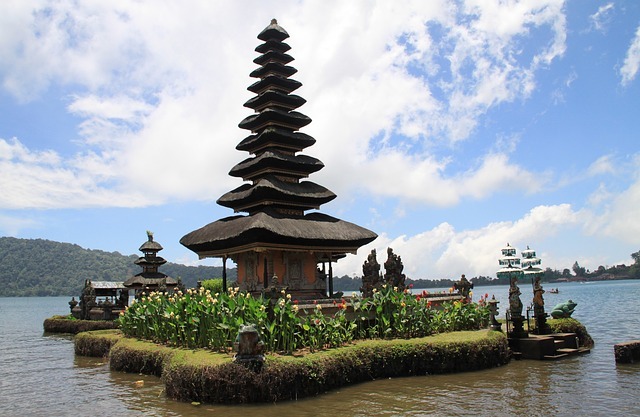 After having breakfast proceed to Bedugul to visit Ulun Danu Temple – a major shaivite water temple in Bali. Move for lunch in a local restaurant (Indonesian Food) and later proceed to visit the famous Tanah Lot Temple which means “Land in the sea”. Back to the hotel and free program until pick up time. In the evening get ready to go for dinner at Indian Restaurant. 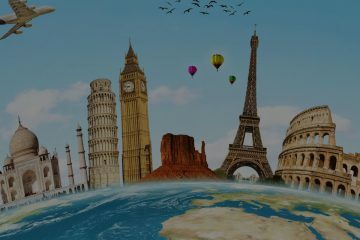 After breakfast check out at the hotel and proceed to the airport for your flight to get back to home as per the schedule. The journey ends with amazing and sweet memories.